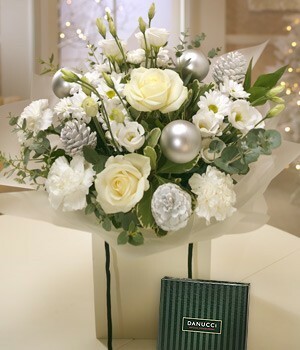 Looking for the Perfect Christmas Flowers? 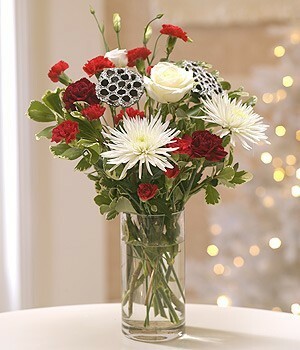 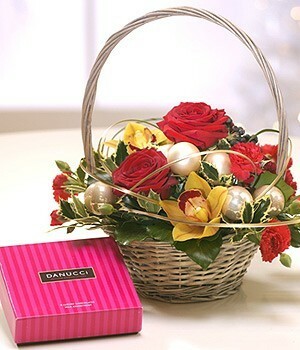 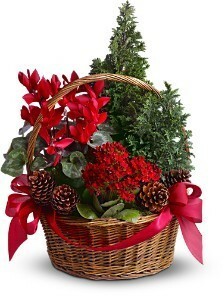 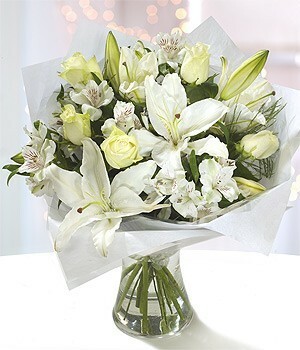 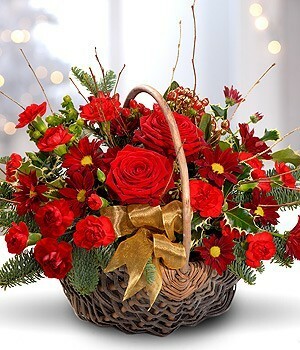 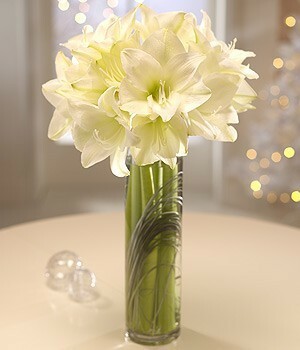 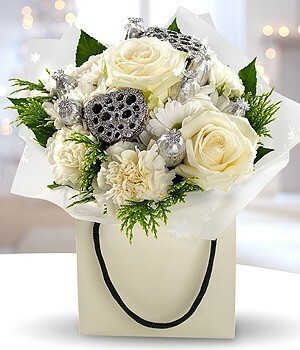 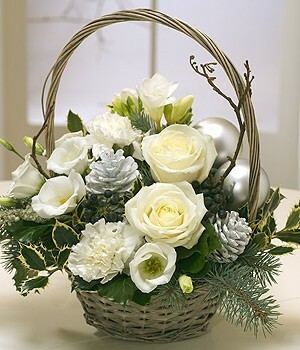 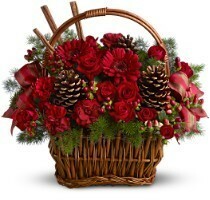 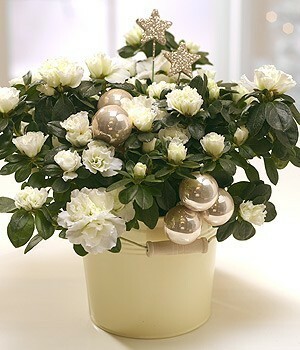 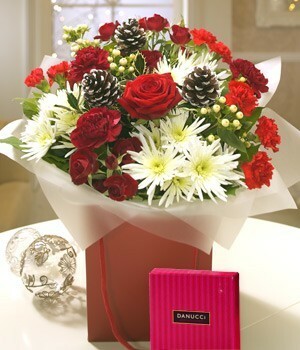 Choose from our range of Christmas bouquets & floral arrangements and be sure to inject some holiday spirit in anyone. 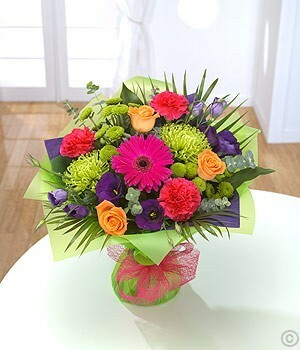 We offer same day delivery across Dublin and nationwide throughout Ireland. 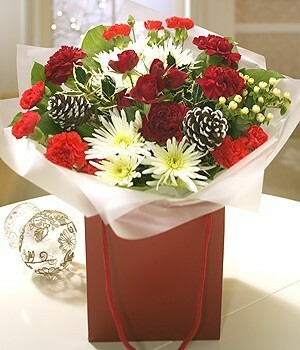 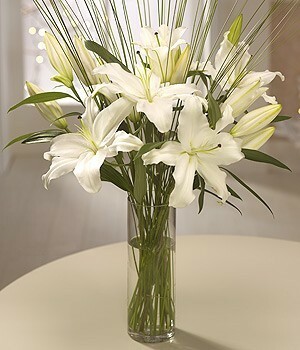 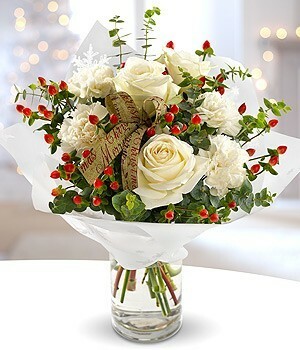 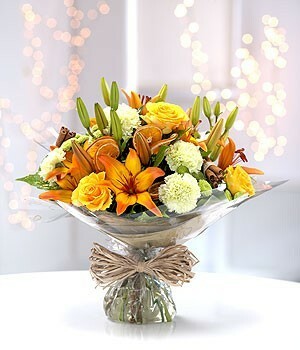 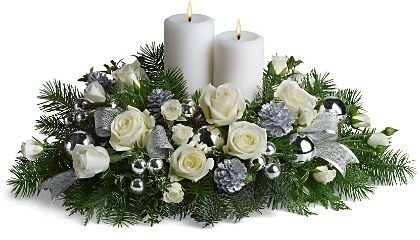 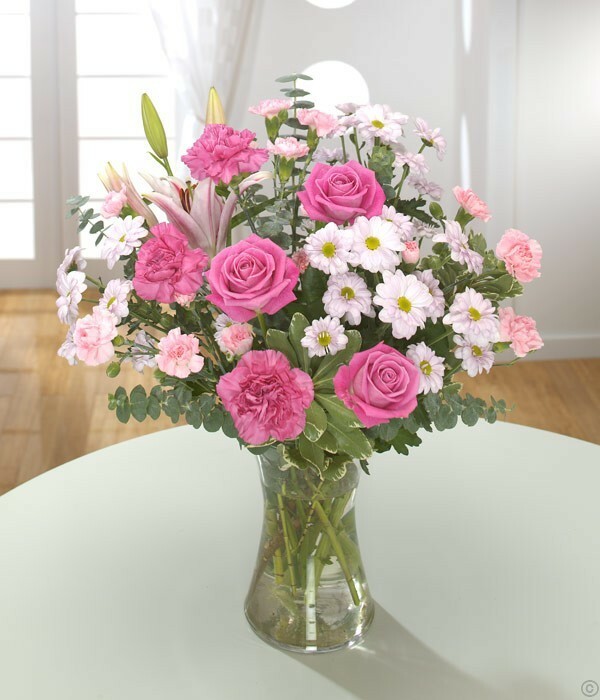 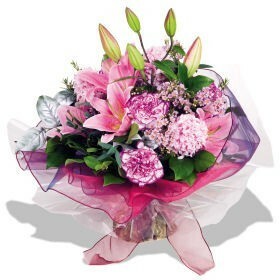 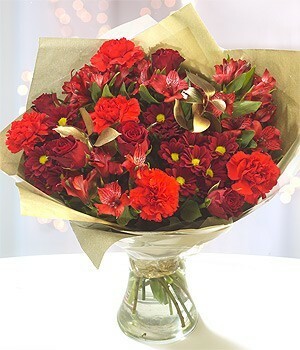 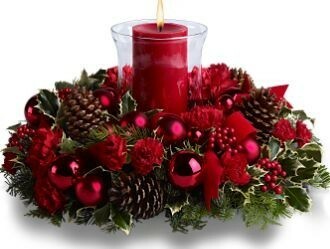 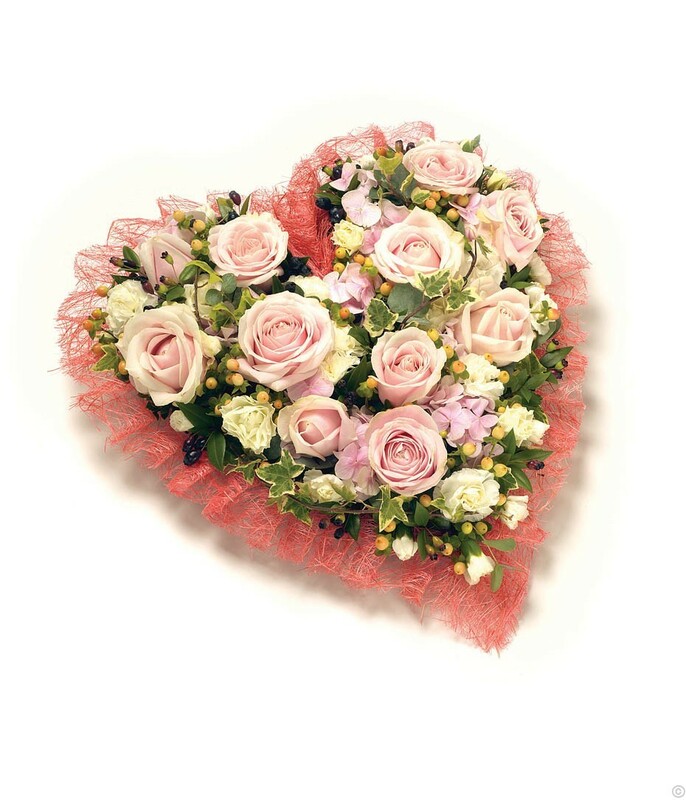 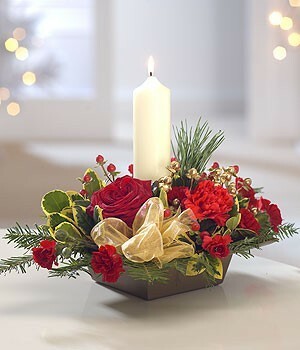 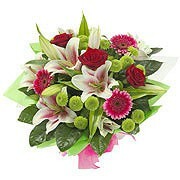 Order Christmas Flowers for FREE nextday delivery anywhere in Ireland.